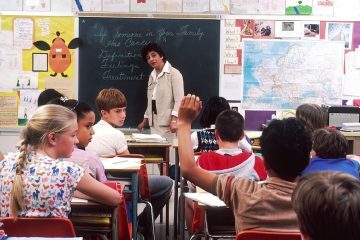 In the American educational system, it is common for students to be exposed to a wide range extracurricular activities. While there continues to be a strong emphasis on language, math, science and history, many schools also offer a wide range of extracurricular activities and programs for students to participate in. This ranges from choir and band to sports, drama, art and much more. The importance of these programs cannot be diminished as these programs serve many important purposes. 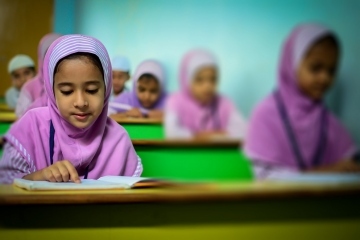 While some parents sign children up for extracurricular activities after school, many children only have access to some activities through school-based programs. For example, families may not be able to afford to send their kids to an after-school art class, or there may not be an art studio or school nearby. Through school-based programs, children can explore a wide range of interests that they may not otherwise be exposed to. Education is important, but it is equally as important to create well-rounded individuals who have developed a wide range of skills and who are more aware of what activities interest them. For example, by playing the tuba in high school, one student may decide to continue on with this instrument as a lifelong career opportunity. Students may not feel limited to only working in fields related to core areas of academics. Many school-based programs involve physical fitness. For example, everything from swimming and marching band to cheerleading, football, golf and more are options at many schools across the country. These programs give children the opportunity to be more active and to improve their fitness level on a regular basis. It also can encourage a lifelong love of physical activity. 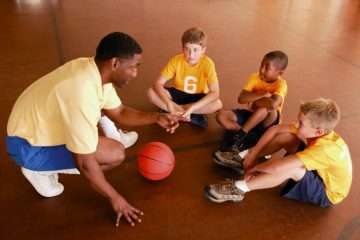 Some school extracurricular programs encourage active teamwork, and this is a skill or trait that can benefit them in numerous ways throughout their lives. 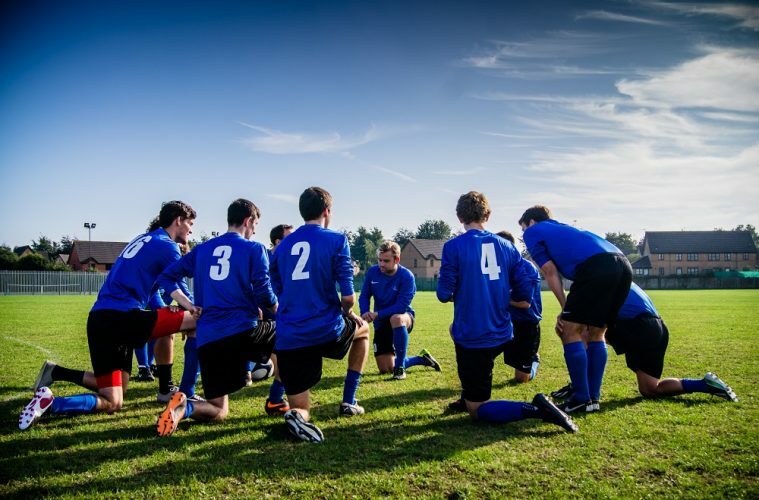 When coaches are trained through an excellent training program, such as from Ohio University Online, and have a strong educational background, they can instill exceptional values and build qualities in young studies that can benefit them in their personal and professional lives. For example, many corporations look for a team player mentality in their new hires. Extracurricular activities are designed to be fun for kids, but you can see that they serve important and even vital roles in young lives as well. From sports to the arts and much more, these programs and the individuals who run them are changing the lives of kids across the country. 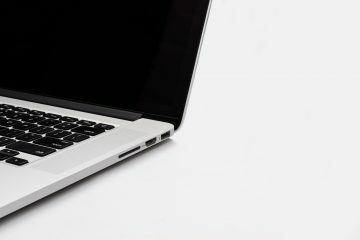 Previous ArticlePool or Spa: Which is Right For You?